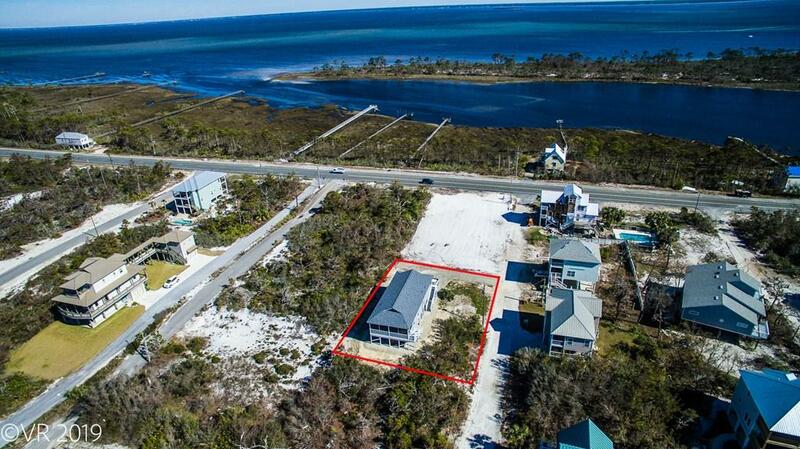 You'll enjoy great views of both the Gulf and St. Joe Bay from this Cape San Blas home. Meticulously maintained and in great condition, even after the storm! This is a private home has never been a rental.Interior features include open kitchen & living area, 3 full bedrooms and 3 full bathrooms, & tile flooring throughout. 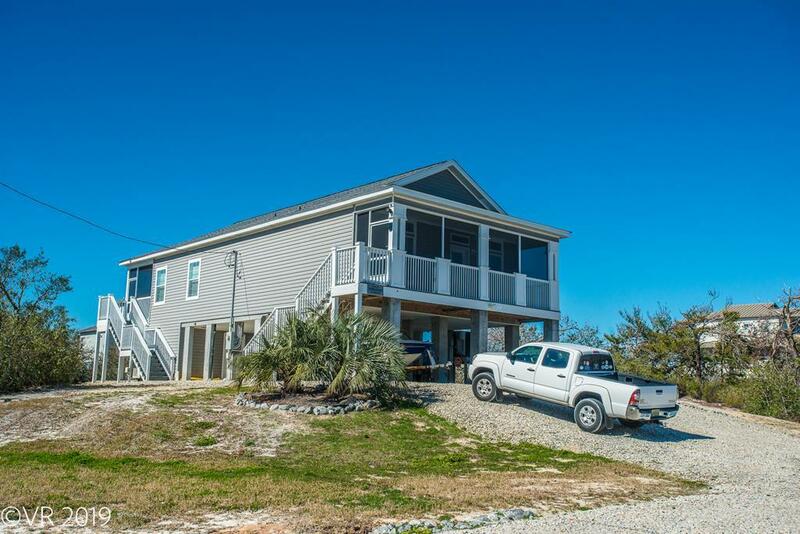 Two screened & covered decks on each end of the house offer outdoor living space plus water views, & the Gulf-facing deck is accessible from the master bedroom. It sits on concrete pilings and has ample storage and parking space under the house, including that 3rd bedroom & bath. 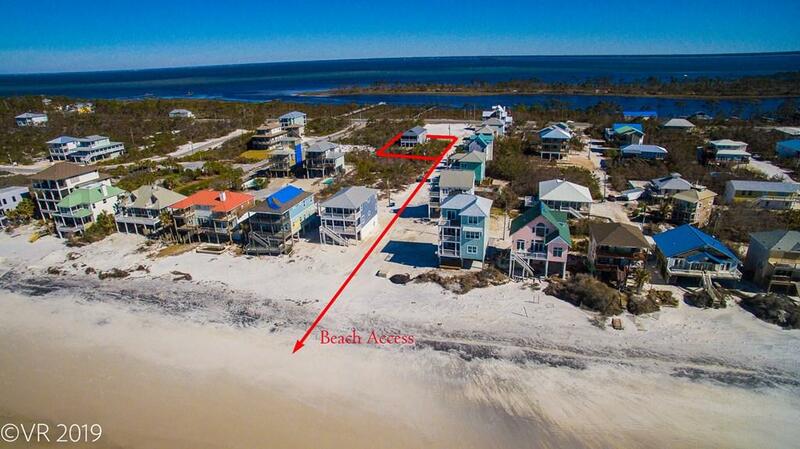 Beach living extras include outdoor shower & fish cleaning sink! 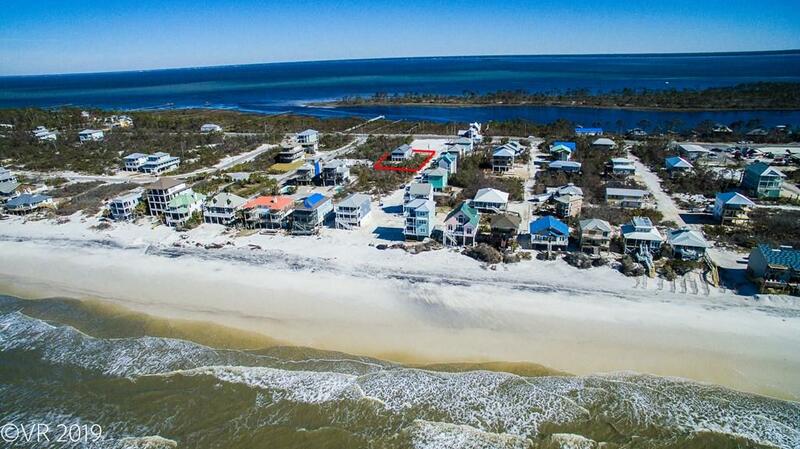 NOT FLOODED during Michael. Roof was replaced. Fully furnished (including washer & dryer) so move right in & make yourself at home. BONUS: No HOA or HOA fees to contend with! Exclusions Contents Of Owners' Closets Tools Andrecreational items in Storage Area On Ground Level.